Weakest system of the 3? Pfft, no other 5th gen system game can touch the size and scope of Morrowind. I said it had the weakest *library*, which obviously is somewhat subjective. Horsepower-wise it was probably the most capable of the three systems, that's not in question. Can't argue PS2, but I'd definitely argue that Xbox's library is better than GameCube and Dreamcast's. I would also pick the Box over Dreamcast. But over the Cube? Not even close. The only reason the Cube is looked down upon is the fallacy that is the N64 breathing its disease over its replacement. But that wasnt even enough to stop the little box. It has probably the best Zelda library of any console system for starters. That alone will topple anything but the PS2 by itself. If it wasnt for the fact that the PS2 was B/C, it would be arguably the best system of that generation. I like my GameCube, I love first-party Nintendo games. No hating on it here. But the Xbox had it's fair share of good first-party games, too. The difference with Xbox, though, is that it had strong third-party support, as well, which GameCube lacked. The next stop from here is a pointless list war, so I'm gonna just agree to disagree & move on. I like my GameCube, I love first-party Nintendo games. No hating on it here. But the Xbox had it's fair share of good first-party games, too. The difference with Xbox, though, is that it had strong third-party support, as well, which Nintendo always lacks. Fixed your sentence. Also Im going to leave this as the end of my side of this discussion as well. We totally threw off the topic. Phalanx is the go-to game for this topic. It's got a random clone of Glinda the Good Witch and looks nothing like the character you play as. 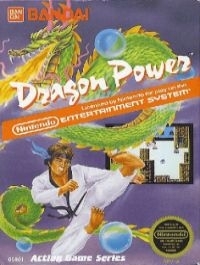 This maybe a little of a bad example but the American version of this Dragonball game to me is nothing like the cover. The cover makes me think of Kung Fu. The character in the game for one does not look like this 3 Ninjas look a like. The game features Goku and the American version it shows where the head is a monkey head with some kung fu body. Horrible cover in my opinion compared to the game. Not so much a game as an educational tool for aspiring electronics nuts. My guess anyway. Please don't tell me it's a poker game, pretty please. 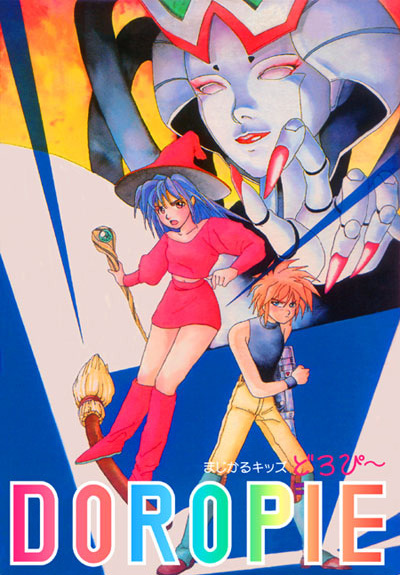 And for anyone who doesn't know, the game is a VERY anime-esque shmup. Is that the first Castle Shikigami or something? That Japanese cover looks so much like it to me. Mobile Light Force 2 is in actuality the American repackaging of Alfa System's Japanese shooter Shikigami no Shiro. 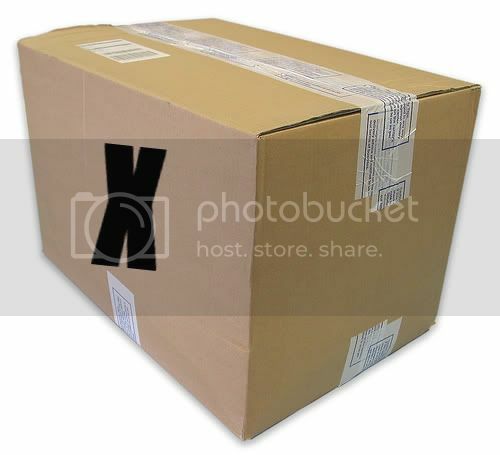 The following is a picture of a box shaped console with a big "X" on it. Hince the name "Xbox"
This is also an Xbox.